Dogs, Cats & Small pets. 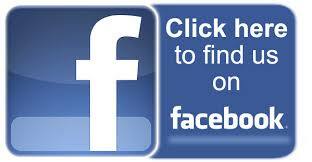 We are the dog walking & pet sitting service you can trust in coventry. Walkies are there when you can't be. Your pet (fur child) is cared for like they are a member of our family with lots of Tender Loving Care. We are a family run, reliable, caring Dog walking & Pet Sitting service. Our team are a credit to Walkies & Always go the extra mile when looking after your pets. We pride ourselves on our high levels of care and attention in keeping your best friends/Fur children - Dogs, Cats & Small Pets happy. 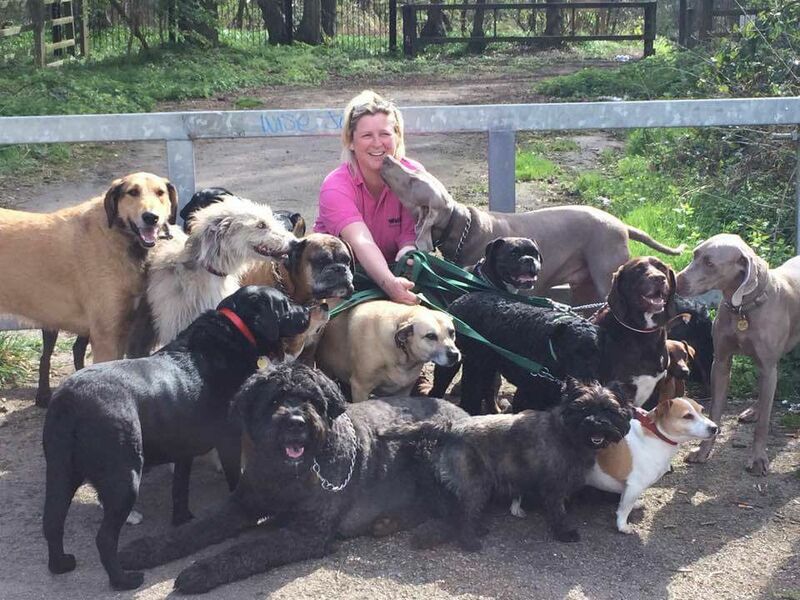 So Why Should You Choose Walkies of Coventry? We are one of the best Dog walking & Pet Sitting companies in Coventry; You get what you pay for. We are a family run, reliable, caring Dog Walking & Pet Sitting service based and covering only Coventry. 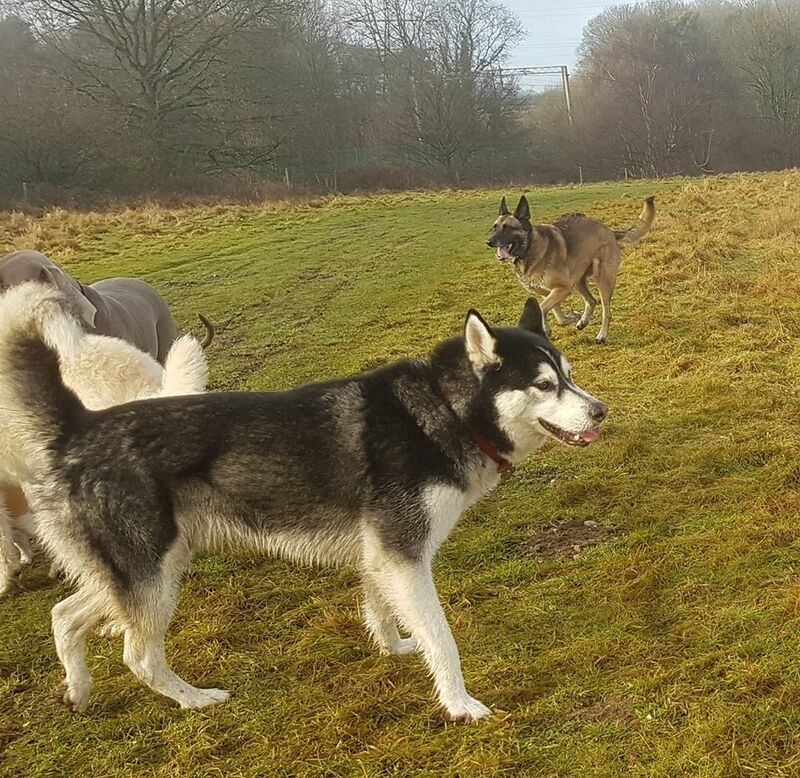 Walkies of Coventry have been established in Coventry for over 10 years, so you do not need to worry that we will leave you in the lurch as most newly established dog walkers & pet sitters do not last more than 2 years. 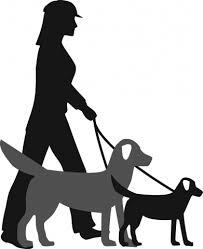 We are the dog walking & pet sitting service you can trust. We understand you need reliability. Walkies are there when you can't be. We work as a team, we always have cover, so no need to worry if your dog walker or pet sitter is off sick or on holiday or dealing with an emergency or personal problems, as Walkies of Coventry are there for you. We are professional Dog Walkers & Pet Sitters & have a team that are experienced in all aspects of pet care. When walking dogs we have one team member to every 4 dogs for insurance & the welfare & safety of the dogs. Our team are a credit to Walkies & Always go the extra mile when caring for your pets. Our current team have on average been with Walkies for over 5 years. We have 2 large spacious vans that have seats & windows in the back of the vans & also padded waterproof bedding for the dogs comfort & welfare. So the dogs are not cramped in small vans with no air or light or full of cages. The dogs are also all clipped in for their safety. We believe in giving your dogs a proper walk, not just left to their own devices in a field or paddock with minimum staff. 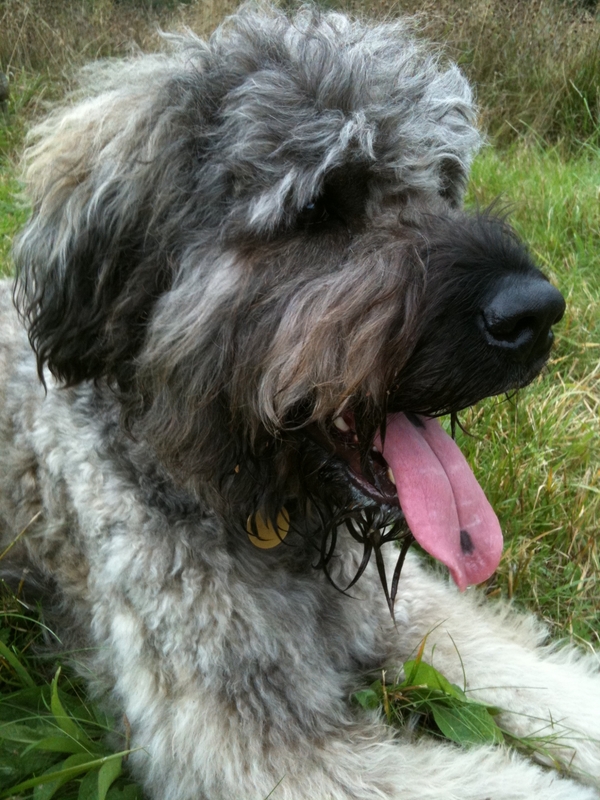 The dogs in our care go for walks in the countryside away from any main roads with a full experienced team. Walkies walks on average 30 dogs a day & 100's of pet visits throughout the year apart from Christmas when it's a very limited service as it’s the only time the whole of the Walkies team have a break. We have a public liability insurance of £3,000,000. We pride ourselves with a wealth of over 60+ years experience with pets (Fur Children) & are animal 1st Aiders. 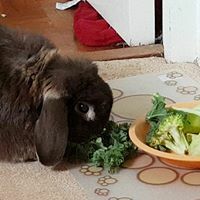 We look after & care for your pets in accordance with your wishes & put your minds at rest in your absence knowing your pets are in confident safe hands. The welfare and care of your pets is the most important thing to us. 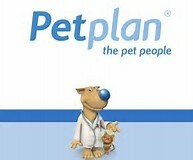 Walkies has fully comprehensive dog walkers & pet sitters insurance with Petplan Sanctuary Insurance. This includes liability and public liability cover for all animals in our care. Our service gives you complete peace of mind in your absence, knowing that your pets are happy & safe. We are there when you can't be.